Please send quilts to Lovebug Studios, 1862 E. Belvidere Road. PMB 388. Grayslake, IL 60030. We will keep you posted as to what the needs are as soon as we have more information. 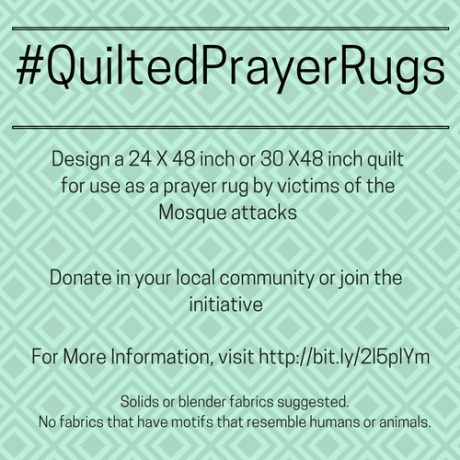 However, donations of quilts can also be made to mosques located in your city or state. This way you can meet new people and find out what they really need and offer support. Email Tracy if you would like to donate funds for shipping. 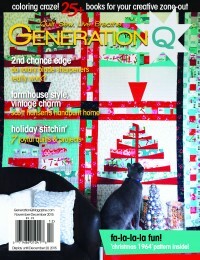 We will likely need approximately $10 per quilt to get the quilts to their recipients. 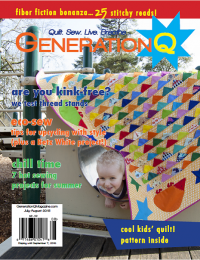 We have also set up a Quilted Prayer Rug Initiative Facebook Group. Thank you so much for sharing this idea and topic. My mail lady is a Muslim and I can’t wait to make her a prayer quilt. She always brings me such lovely fabric. 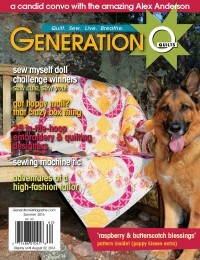 I wish I could do something like this but what I have tried comes out cooked I have given up trying to quilt . I have lots of fabric that I was thinking of donating to goodwill but I don’t think people are interested in fabric. I bought it from Golden Needles , Keepsake Quilting, Connecting threads and some local store. Hi Gloria I’d say keep trying. 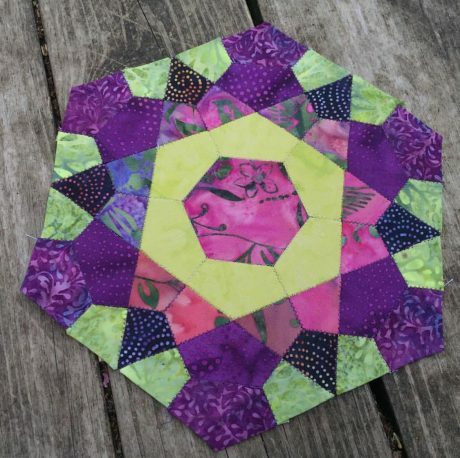 There may be a guild or quilt shop near you that offers lessons. You can do this! Gloria H, PLEASE do NOT give to Goodwill as it will only be resold. 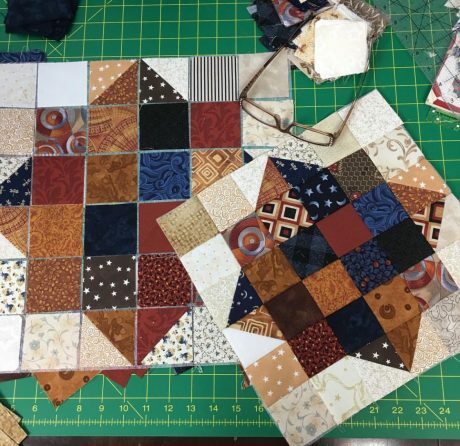 If you definitely don’t want to try (You could cut squares and sew them together and then layer with batting and backing and then quilt by sewing from corner to corner in rows) at least give your fabrics to a local quilt guild or group. I volunteer with a local Project Linus chapter. We accept fabric donations and given them to quilters who are on restricted budgets. You might see if there is a local chapter in your community. If you do decide to donate the fabric, I know my mom and aunt find really a good assortment of fabrics there. I was hoping to start a small group within my guild to make prayer rugs. I will be glad to pick up the fabric. The address “For More Information” doesn’t work for me. You are actually on the page that the link leads to. We are still developing info for this project. Don’t forget the mosque that burned to the ground before it was even opened in Austin, TX. This is down the road from my place. 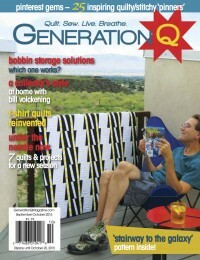 I would be willing to collect & distribute for them as they rebuild. Well done Tracy!!! I hope to get making one (or two) soon! I have just checked with a dear Muslim friend. 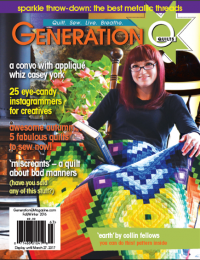 I think ideally they would be rectangular – a common prayer rug measures 40 x 26.5. She said (in answer to my question) that 40 x 30 would be fine. No fabrics with animals or people on them. Thank you for this! What wondeful amazing beautiful people you all are, halos dripping with the sweat of your brows as you make, and gift, the rugs on which slaves of Islam will pray for your death, and the deaths of your children, and anyone else who will not also submit to Islam and become a slave, like them. As you are so clever, perhaps one of you ought to translate a few if those prayers to see for yourselves. No? Incurious? Alas for the west. I am a Muslim and teach (for the sake of blessings) children to learn to read the Quran and as a gift I make them a prayer rug and they love it. This is a very generous gesture on your part. 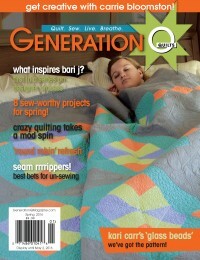 I have always wanted to make a quilted prayer rug and also have designed some to make someday. This would be the time. Thank you. What kinds of designs? any you can share?